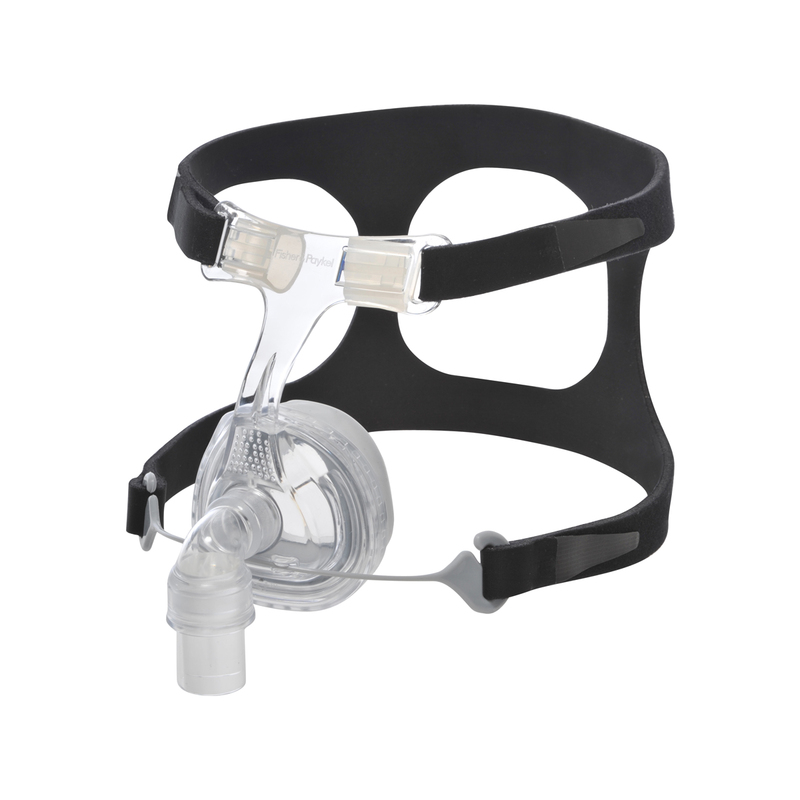 The Fisher & Paykel Zest Nasal CPAP Mask offers superb comfort for all CPAP users. The innovative design of the Fisher and Paykel Zest Nasal CPAP Mask combines the Easy-Clip Silicone Seal and Advanced Bias Air Diffuser with proven technology that makes this mask perform well for a wide variety of CPAP users. The Zest is a nasal cushion CPAP mask from Fisher and Paykel. Incorporating many familiar and some new F&P technologies, this mask is small, quiet and easy to fit. 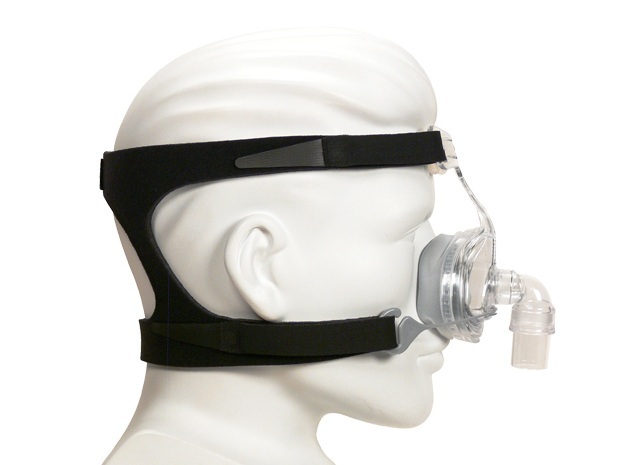 The Zest Nasal CPAP Mask incorporates the FlexFit two-part cushion assembly. The inner foam cushion helps contour the mask to a wide range of faces and promotes optimal frame alignment. The outer Easy-Clip silicone seal allows for a leak resistant surface and is effortless to remove for cleaning or replacing. The cushion seal is also improved by a more comfortable and breathable elastic Streatchgear Headgear designed to maintain a firm seal through the FlexFit cushion technology. Experience a greater freedom of movement and improved cushion seal with the Glider Strap. The strap minimizes leak events by distributing pressure points equally along the face when the head rotates from side to side. The Glider Clips and hidden Strap Release make removing a mask easy and prevents a user from the need to re-adjust headgear every time you take off the mask.